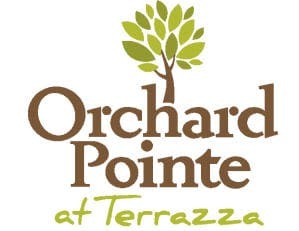 Orchard Pointe at Terrazza allows you to enjoy the comforts of your own apartment as well as the company of others. 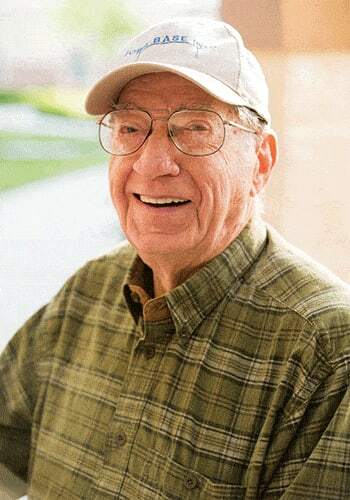 Assisted Living means you have access to caregivers 24 hours a day for hands-on assistance with daily tasks such as bathing, dressing, and medication administration. All of our services are designed to easily adapt to your physical, social, emotional, and spiritual needs. Our goal is to help you remain as independent as possible for as long as possible with a personalized plan of wellness and care. We offer five Levels of Care that deliver an array of personalized services designed to meet the often changing needs of our residents. 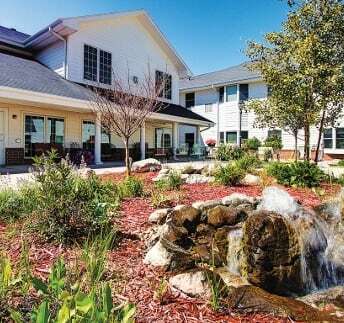 This unique, full-service model allows you to remain in our Assisted Living environment even as your needs shift and grow. A point-based assessment by a licensed nurse helps us identify your current Level of Care. You are only charged for the Level of Care needed, as well as the base rent of your apartment.